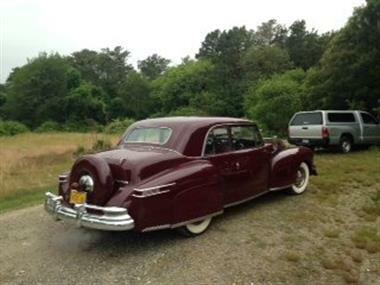 1946 Lincoln Continental in Brewster, MA for sale. 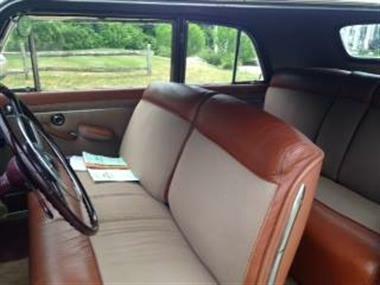 1946 Lincoln Continental (VA) - $25,000One of only 265 made in short postwar year. 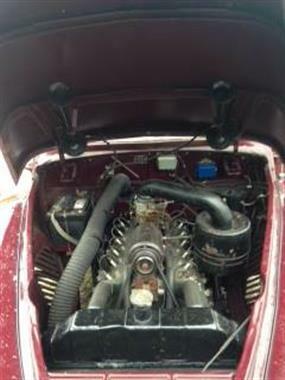 V-12 runs smoothly car drives well. In 2012 I drove it from Cape Cod to Vermont, running it all day without any problem. NEW caburetor, plugs, wires, heads, points, battery, wiring harness, correct interior, trunk carpeting, some chrome, electric fuel pump, voltage regulator, coil, horn, oil seal. New correct paint w clear coat. Interior perfect. All chrome correct. No body rust. All gauges work. 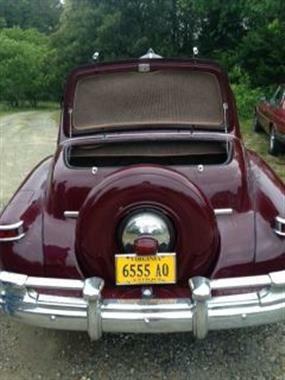 Overdrive, original radio, fender skirts, spotlight (OEM), correct hubcaps and hood ornament . 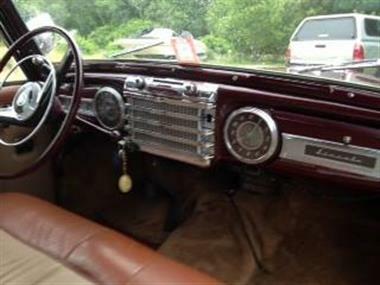 Hydraulic power windows. 3 cigarette lighters. WWW. Spare included. Speedometer shows 64K believed correct. Have original manuals and 1946 sales ticket. 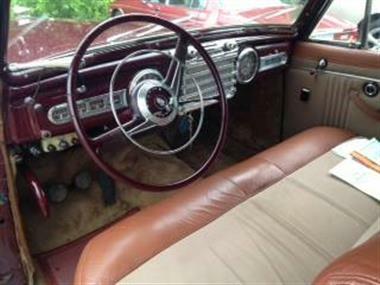 Some spare parts.Maroon exterior with Tan w gray whipcord leather interior seats. 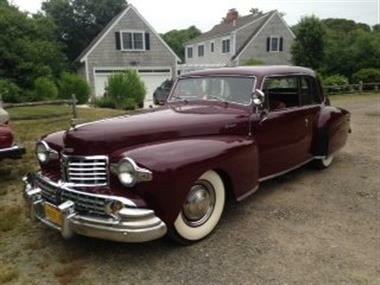 Seller owned for 10 years.Edsel Ford had a Continental specially made for him in 1939. His rich buddies asked if he would make them one. 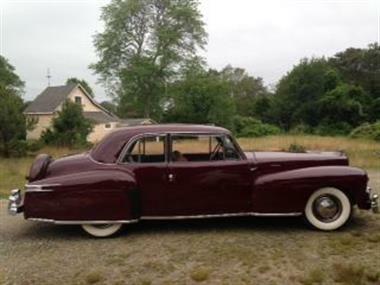 Limited production began in 1940 and 41. All Continentals were hand-assembled in a separate facility. A few were made before Pearl Harbor. Production resumed in 1946, a short postwar year. Only a few hundred made. 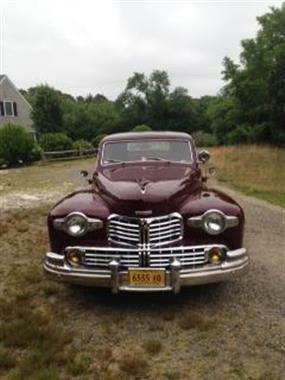 A few more were produced in 1947 and 48. 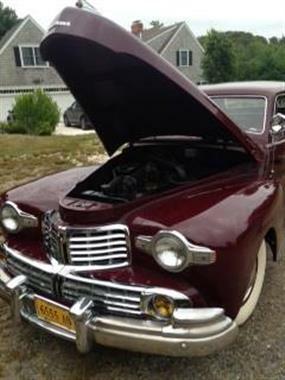 The Continentals cost new $5000 - as much as 4 Fords Ford lost money on every one sold.This vehicle is located in Brewster (Cape Cod area) MA 02631For more information call Mike @ 202-261-7320.